a. Found that there were up to 100,000 preventable deaths in American hospitals every year. b. 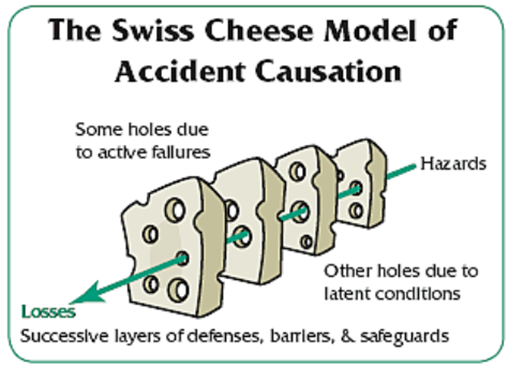 In simple terms, if I as a clinician make a mistake, even if there is not a bad outcome, I should inform my boss and together we would develop a safety mechanism to prevent me, or another clinician, from making the same mistake in the future. c. The “No Blame” or “Just Culture” means that if it was an honest mistake I will not get into trouble. I probably already feel terrible that the mistake has occurred. c. This “Self Blame” or “Blame Worthy” culture is in direct contradiction to the “No Blame” culture aimed at improving patient safety. c. What we need is one “Just Safety Culture” for everyone – Staff and Patients alike. 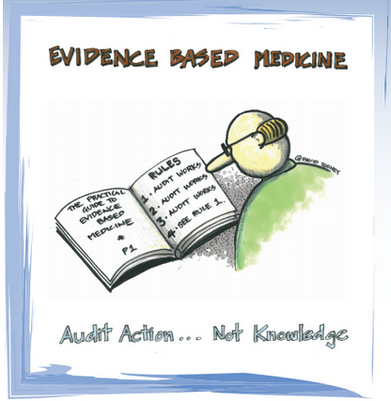 c. On the other hand, Evidence Based Medicine has found that “clinical audits” are the best means of changing clinicians practice. 6. The idea of “Safety Score Audits"
1. Examples to trial first………..
Table 1 shows that the overall safety score improves when more safety devices are purchased (Case 1 vs Case 2). Furthermore it highlights the importance of looking at passive (automatic) safety vs active (manual) safety devices (Case 2 vs Case 3) where the overall safety score is the same but in Case 3 the passive score is higher. It is the authors’ prediction that this audit process will show better staff safety outcomes when passive safety devices are used more frequently than active safety devices. Table 2 shows a similar situation where an example of the Scalpel Safety Score Audit is displayed. In this case the preferred method of scalpel safety is the one using the passive single handed remover.